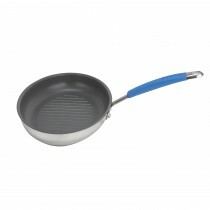 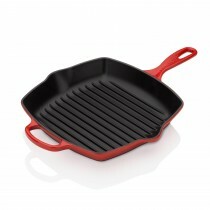 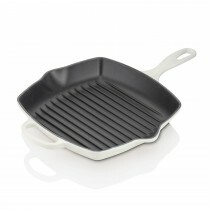 Spare yourself of flavour-sapping, lengthy cooking with the efficiency of a griddle pan. 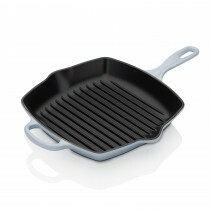 Its heavy base and seared, raised stripes not only conducts heat quickly but also gives your food that tantalising chargrilled taste. Whether it’s a succulent steak or a variety of vegetables, a griddle pan will give your dishes a gourmet finish every time. 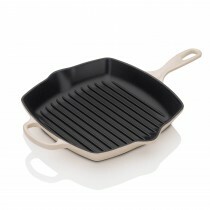 From classic to contemporary, big or small, Leekes has something to suit every kitchen’s needs. 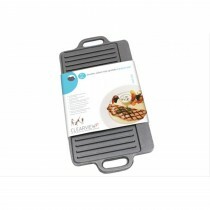 We know how much we all love the grill marks on our food when we eat out - you can now get the same result at home with a griddle pan or grill pan. 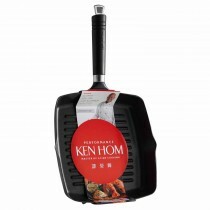 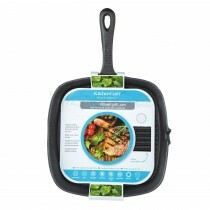 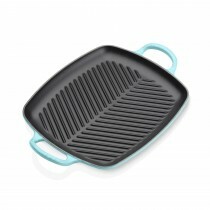 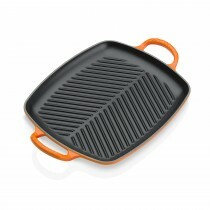 A griddle also allows fat to flow off the meat so your meat wont sit in it's own juices during cooking. 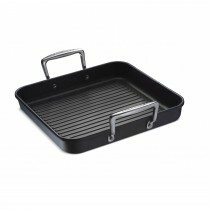 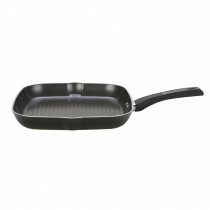 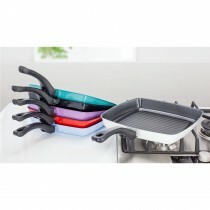 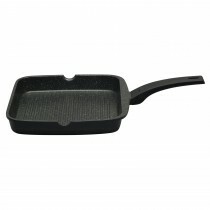 Griddle pans and grill pans are made with heavy duty materials such as cast iron and stainless steel and as well as being used for meat can be used to grill vegetables such as asparagus.